The International Guerrilla Video Festival – IGVFest, founded by curator Jason Waite, is a travelling festival that collaborates with artists to create video art (short films) intended to start a dialogue between various people in a community from recent immigrants, to the elderly, families, and business people about the use of public space. 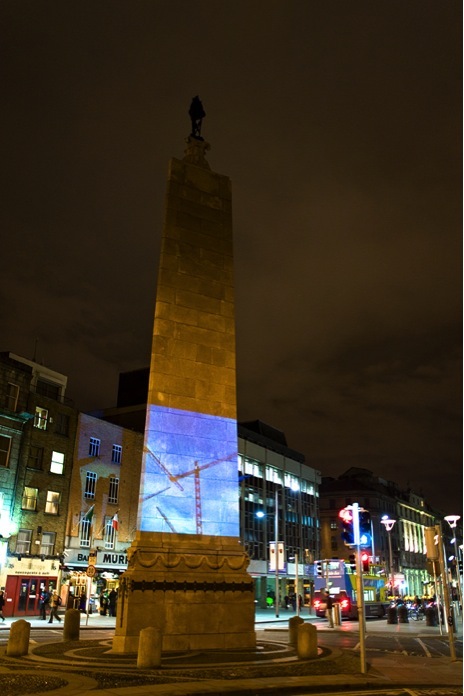 The festival was commissioned by Dublin City Council. 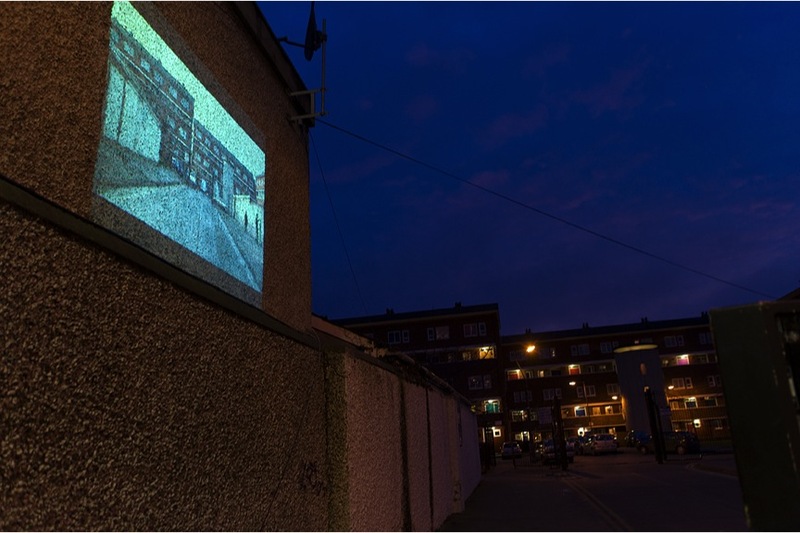 The festival focused on three areas in Dublin; Moore Street, Parnell Street, and Dublin Dockland’s neighbourhood bringing together Irish artists active in the community with international artists, encouraging collaboration and artistic exchange. The aim of the International Guerrilla Video Festival is to integrate video art with the urban landscape creating an interaction between the public, the location, and the video. Transforming public space into a fertile ground for experimentation toward new possibilities in the exchange between art and the social context.